So you bought a brand new Nintendo Switch but have found yourself running out of memory to store your games eh? Well, this is not surprising since Nintendo only included 32GB of internal storage space on their excellent portable system. And with people more often than not buying most games digitally, you’re going to want to boost the storage on your Nintendo Switch. How else are you going to load up Zelda: Breath of the Wild, Splatoon 2, Mario Kart 8 Deluxe, ARMS, and Super Mario; Odyssey with room to spare for whatever future awesome releases are on their way? 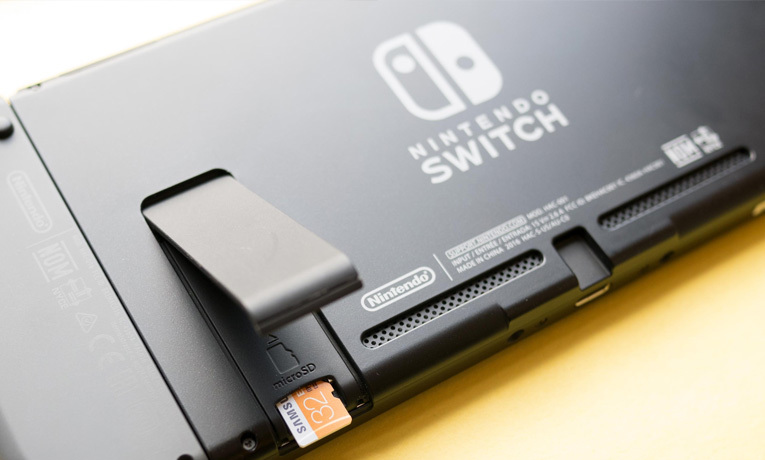 Well, Nintendo was smart to include a micro SD expansion slot hidden right under the kick-stand on the back of the unit. And that, my friend, is what we are talking about today. 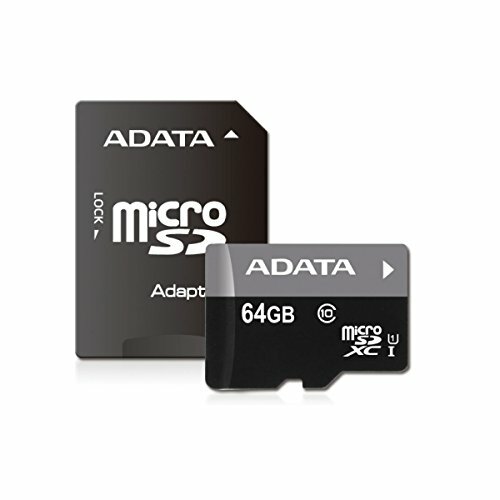 But what are the best micro SD cards for the Nintendo Switch? 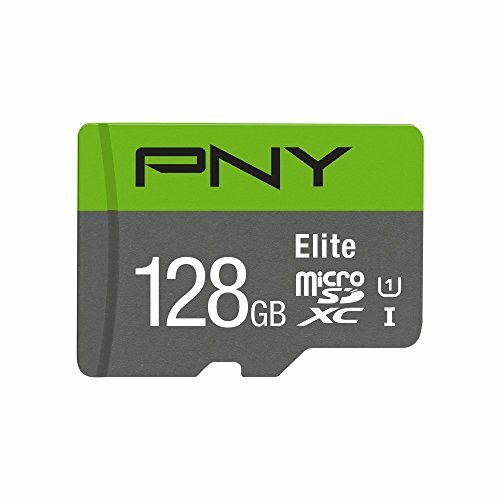 We’ll go into that below and recommend our top ten micro SD cards for the Nintendo Switch based on different storage sizes and read/write speeds. 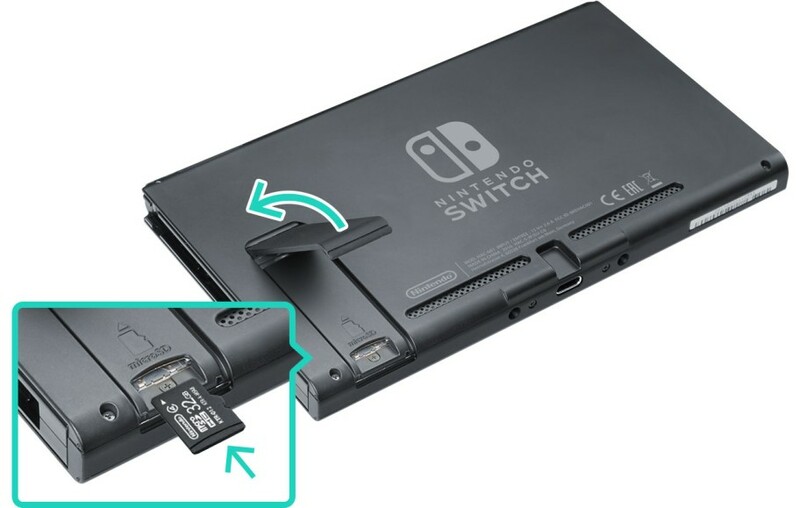 The Nintendo Switch supports both MicroSDHC and the newer MicroSDXC protocols. 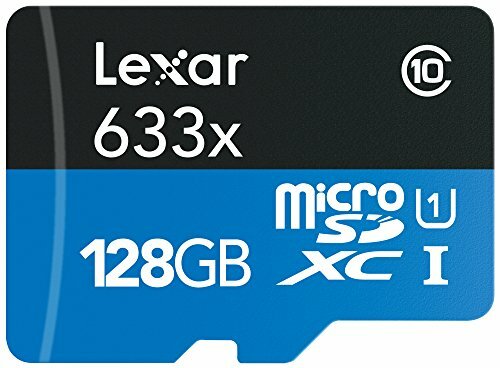 This means that you can buy cards all the way to 256GB right now that will work on your Switch. But how much room do you actually need? Well, most games downloaded from the Nintendo eShop are within 2-3 GB in size. But you do have exceptions. For example, Zelda: Breath of the Wild is a whopping 13.4 GB due to its sprawling map and super detailed textures and various other additions. We will likely see more these larger games coming out as the Switch matures into a 3rd party game powerhouse. 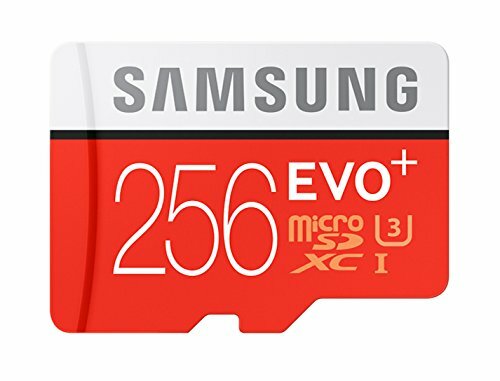 So that means that even a 32GB micro SD card will fill up very quick. That’s why we wholeheartedly recommend going for at least a 128GB card if you are going fully digital. If you are doing just a bit of gaming or using the Switch as solely a Zelda and Mario Kart machine then you should be fine with smaller. Moving on to speed. We recommend looking for cards that have a UHS speed grade on them. This means that the card can read and write at at least 10MB/second. This is really what you want here. Failing that, look for a “Class 10” speed SD card. Either of these options will fully take advantage of the loading speed of the Switch. 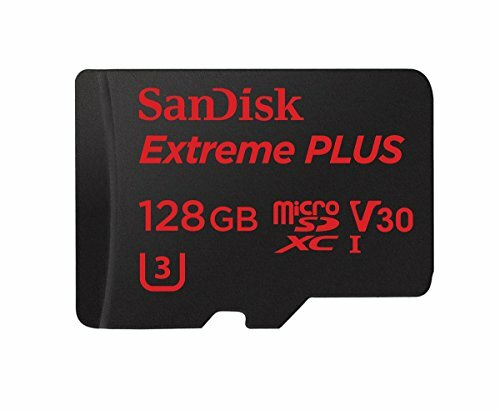 Now, you don’t want to just pick any old SD card that satisfies the above requirements. 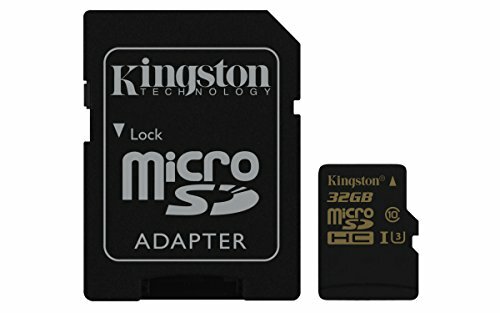 There are some truly terrible memory card companies out there that make products that simply don’t last. 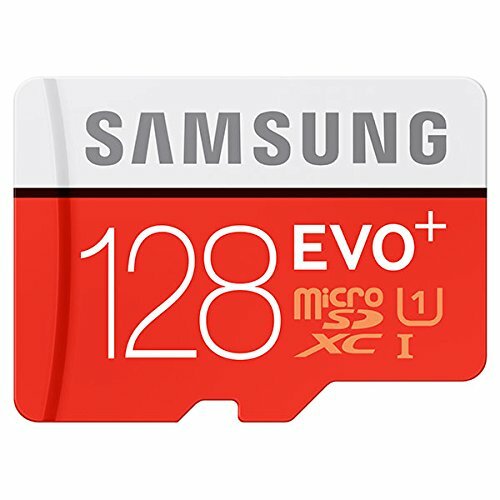 You want a micro SD card from a company that has a proven track record like Samsung, Sandisk or Lexar. Even within these companies there are models that are better than others. 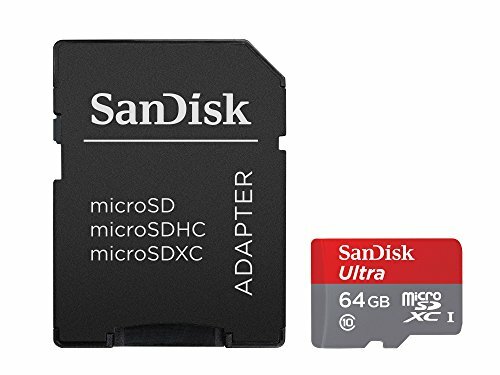 So below we rounded out our top ten best micro SD cards for the Nintendo Switch. All of these are UHS speed compatible and we tried to have a bit of a mix of different sizes. 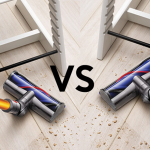 Each of these has been proven by thousands of buyers to be super durable and very fast. 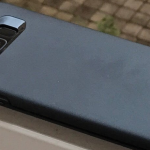 You can also look at the lower memory size version of several of these if you are on a tighter budget. 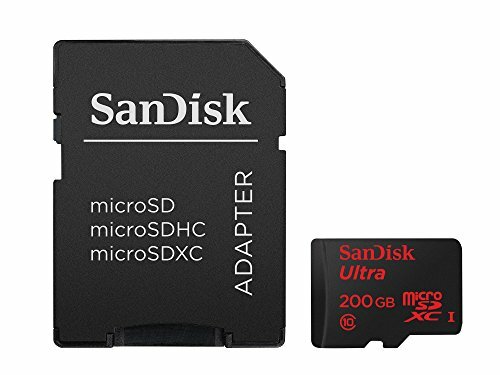 But remember, if you are trying to buy a quality micro SD card for the Switch just make sure you look at (1) a good, proven brand, (2) 128-256GB in size if you are going all digital download, (3) a fast card with UHS compatibility. Now, without further ado, here is the full top ten list. Great for full HD video content, HD photography and more.